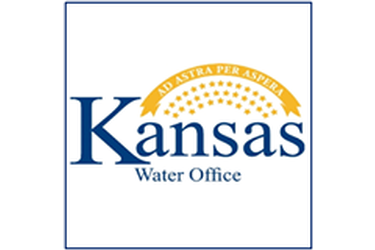 The Kansas Water Office’s (KWO) Cimarron Regional Advisory Committee (RAC) will meet to discuss regional goals and priorities. The meeting will be held Tuesday, November 28 at 10 a.m., in the Conestoga Energy meeting room, 1701 N. Kansas Ave., in Liberal, Kansas. The agenda includes development of the area’s State of the Resource project and public outreach events. The agenda and meeting materials will be available at www.kwo.ks.gov or you may request copies by calling (785) 296-3185 or toll-free at (888) KAN-WATER (526-9283).